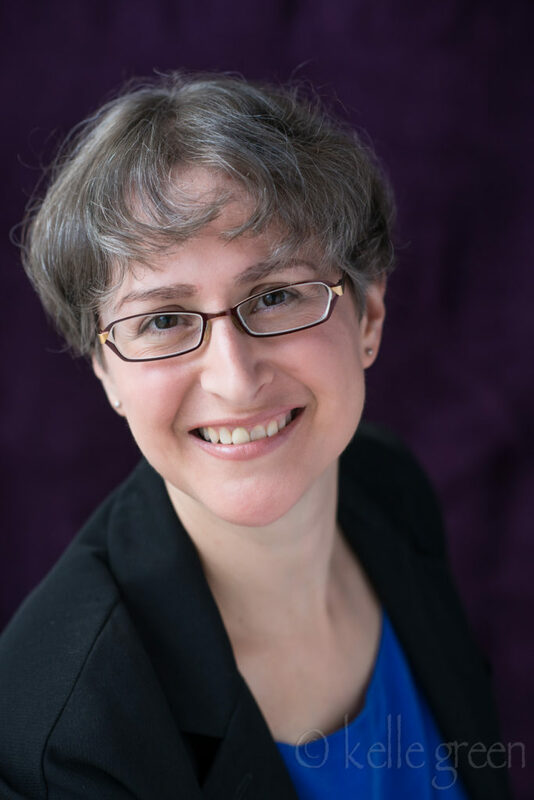 Kathy Oaks is an author and home educator who has been working with children since 1993. She and her husband have been homeschooling their three children since the oldest was born in 2003. She wants this blog to show a glimpse into their imperfect homeschooling life, to encourage people to have fun and relax while raising their children, and to give lots of good ideas for ways to play and learn together. 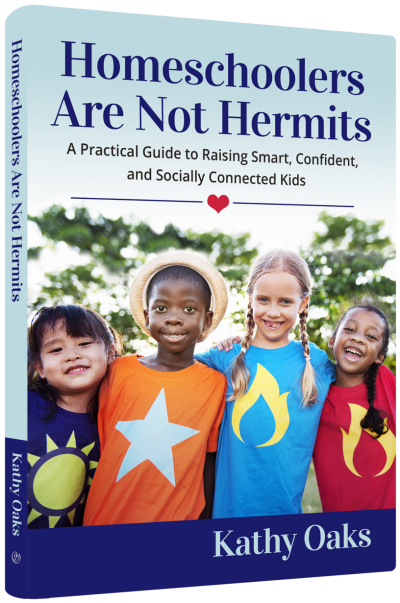 She is the #1 Bestselling author of the book with the same title as the blog, “Homeschoolers Are Not Hermits.” It is available on Amazon in both Kindle and paperback formats.